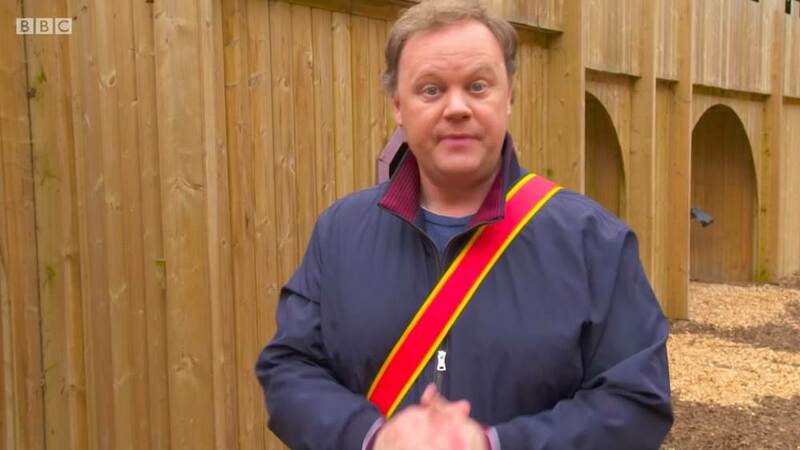 If you’re not an avid watcher of Cbeebies, then there is a chance you may have missed Justin Fletcher and his ‘Something Special’ team at Culzean Castle Adventure Cove, filming their Super Heroes episode. 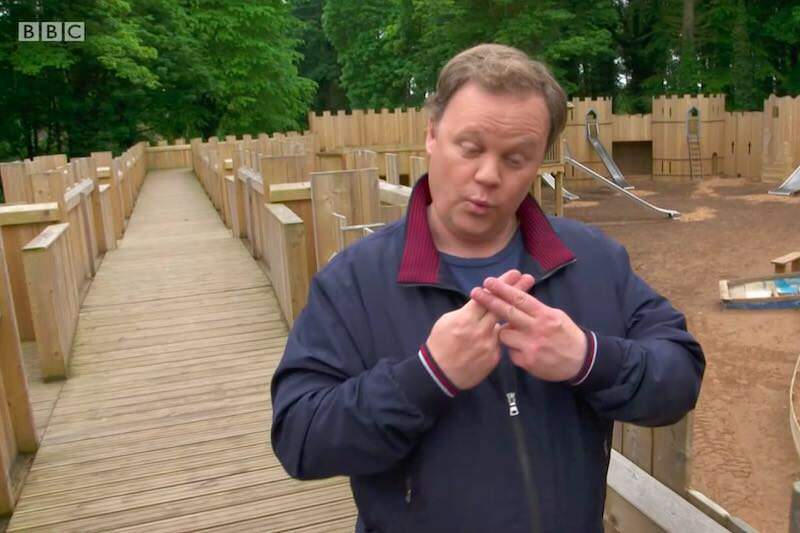 The programme is all about teaching children to communicate and improve their language skills using a sign language Makaton. This fits in very well with the underlying design theme at Culzean which is super inclusive throughout. We wrote a post about that here. 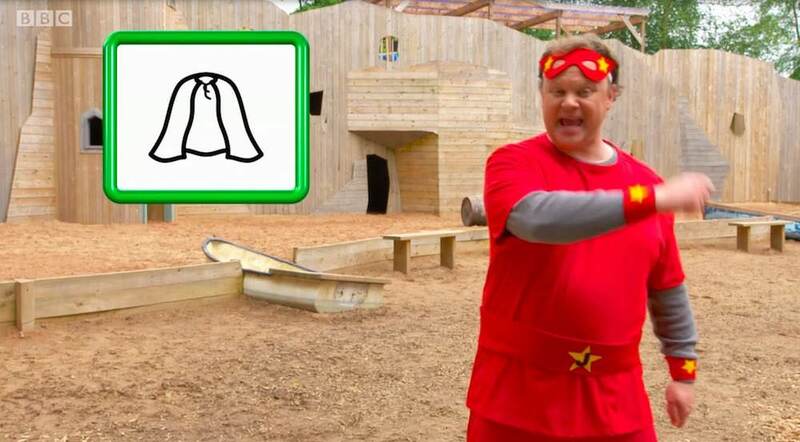 In the meantime, if you’d like to watch Justin (and Mr Tumble) being a Super Hero, then just click the image below.